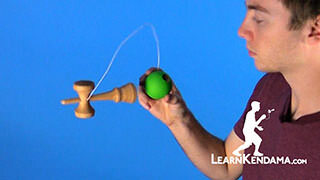 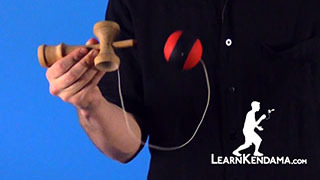 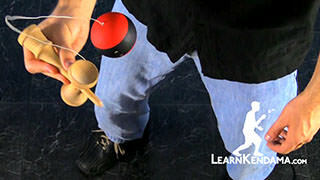 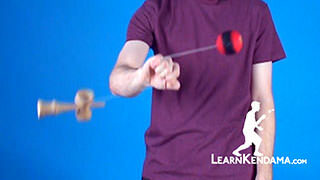 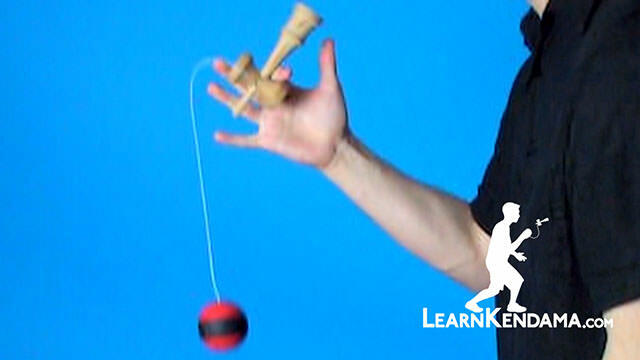 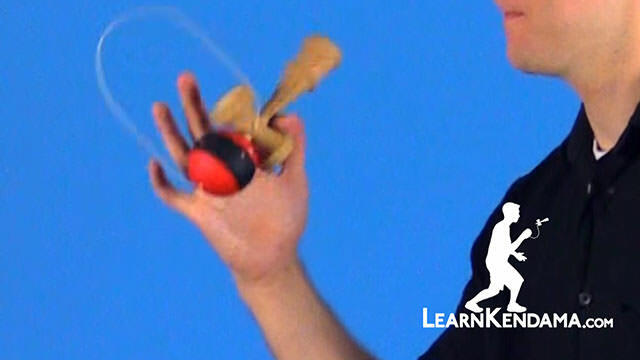 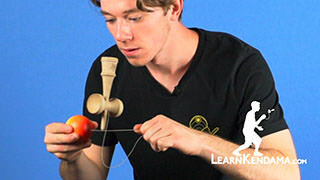 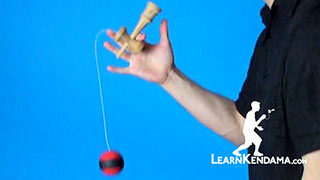 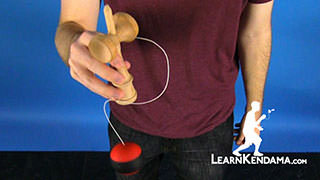 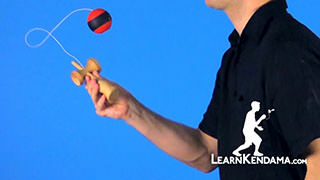 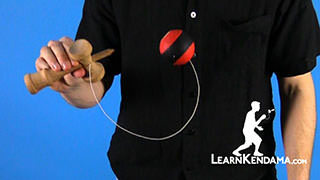 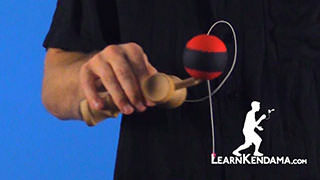 Now, before you learn this trick, we recommend that you learn how to do the regular Earth Turn, Gunslinger, and Revolver, so if you do not know how to do those tricks, make sure to go check out our tutorials on that. 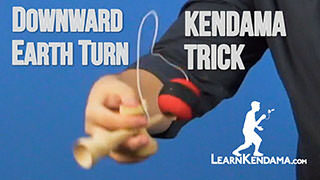 To perform this trick, you are going to start by performing a normal Earth Turn. 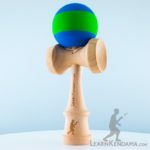 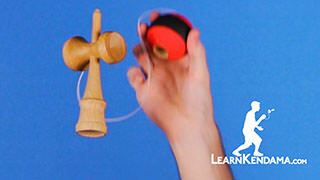 But, you want to pop the tama much higher. 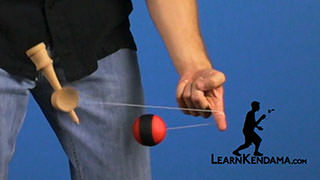 So, this will give you more time to perform your gunslinger. 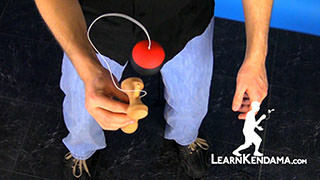 Now, you are going to perform the gunslinger. 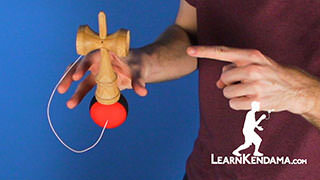 Catch the tama back on the ken, spiking it. 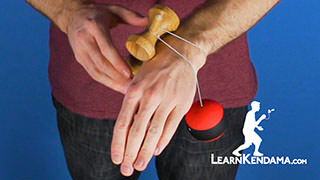 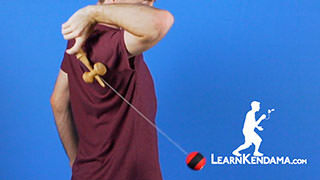 Now, if you are having trouble with this, we recommend that you practice the gunslinger motion by itself, catching the big cup with your thumb. 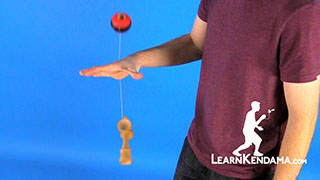 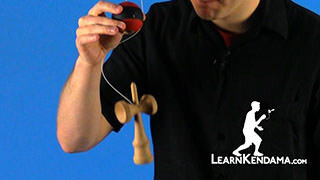 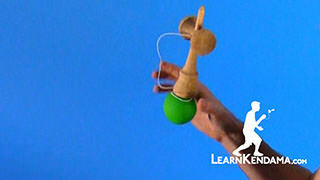 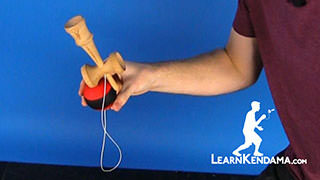 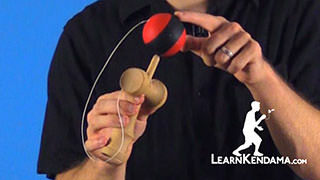 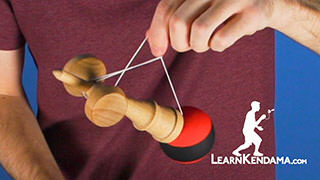 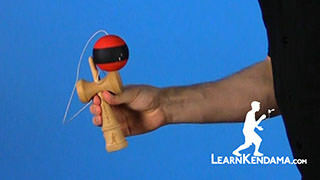 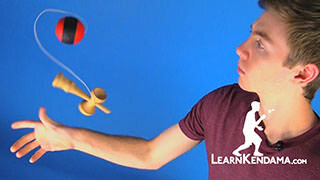 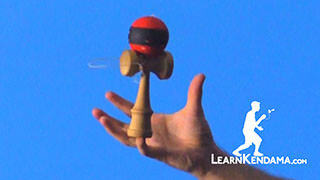 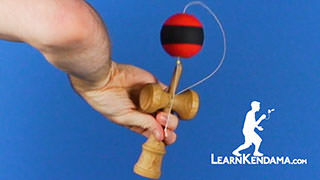 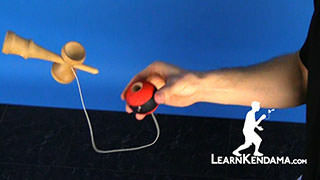 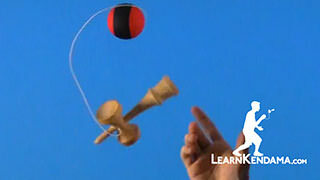 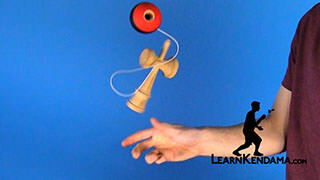 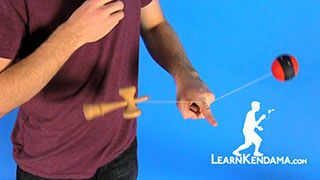 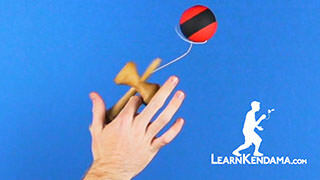 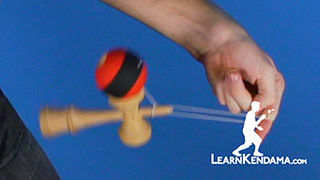 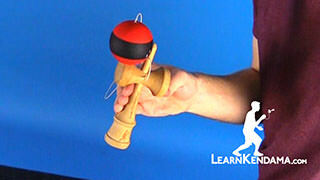 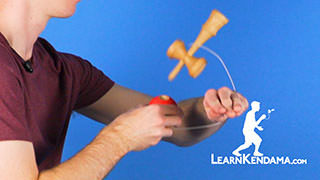 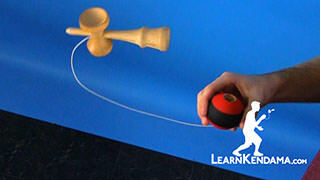 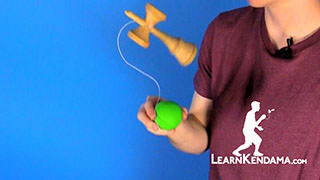 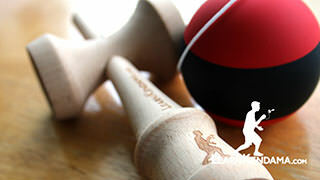 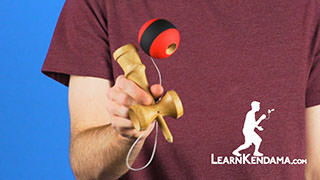 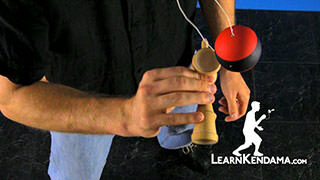 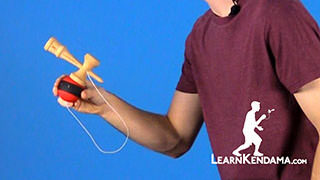 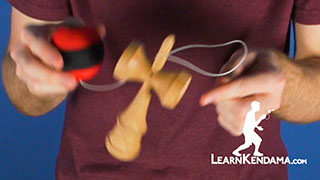 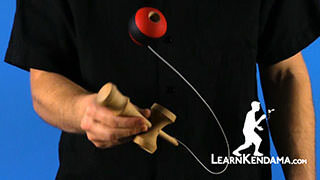 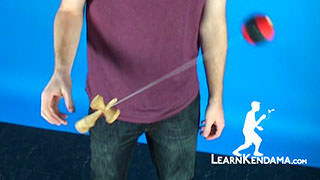 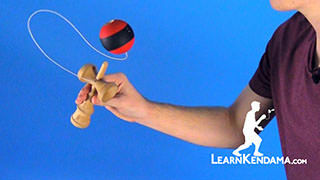 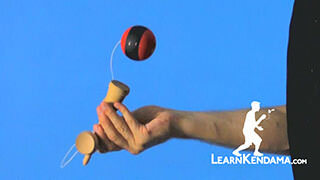 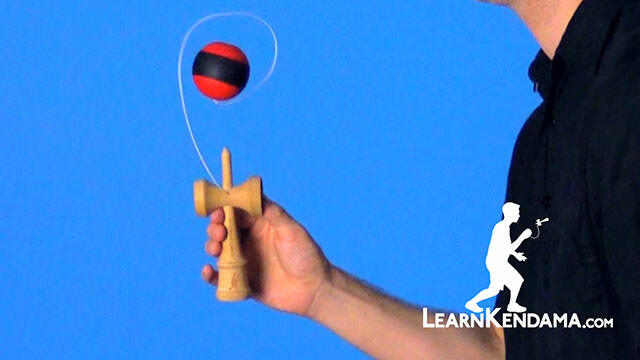 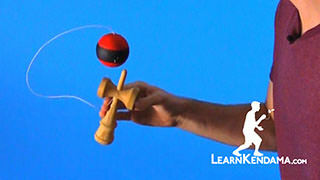 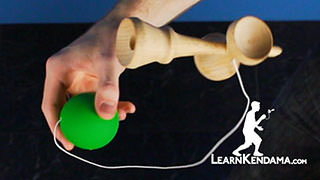 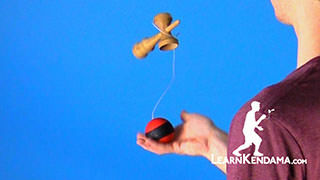 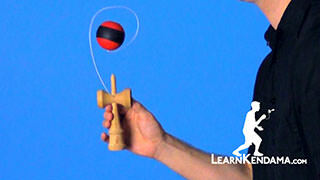 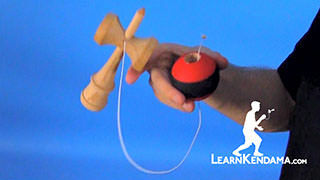 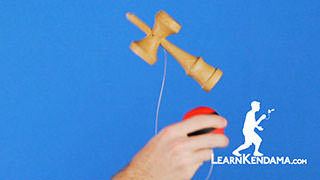 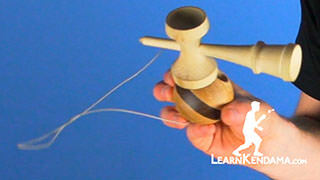 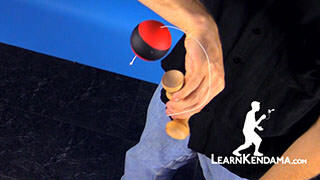 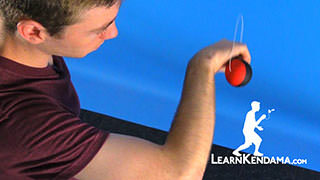 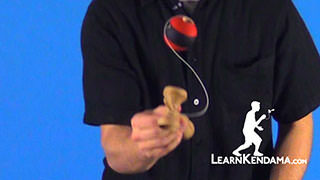 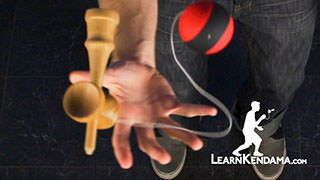 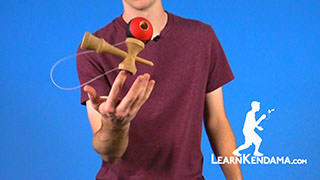 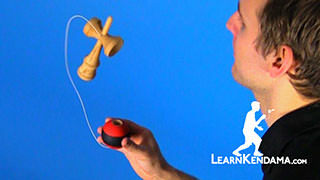 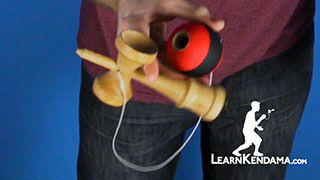 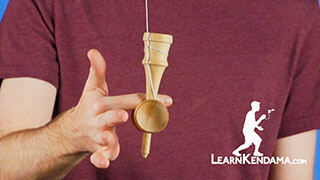 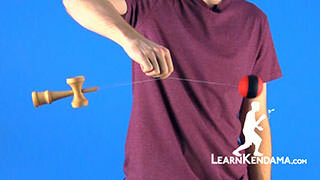 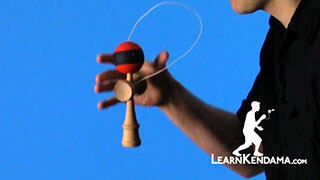 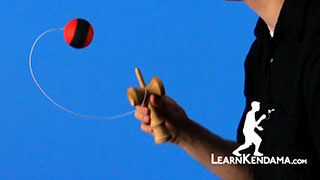 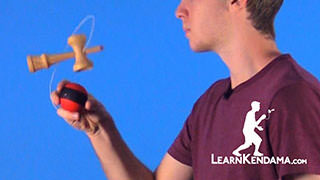 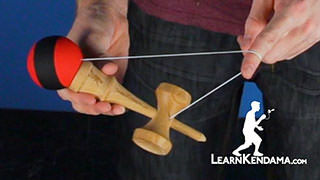 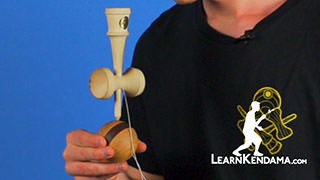 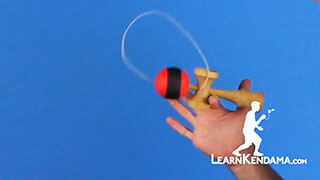 Or else, the ken is going to over rotate and you will not be able to land the trick. 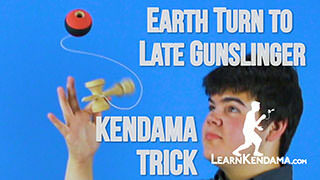 And that is how you do Earth Turn to Late Gunslinger.